If it wasn’t for some of the friendships I have made with other entrepreneurs, I would 10000% not have my successful online business today. Having a business bestie to lean on and confide in on this crazy ride has been one of my greatest blessings. 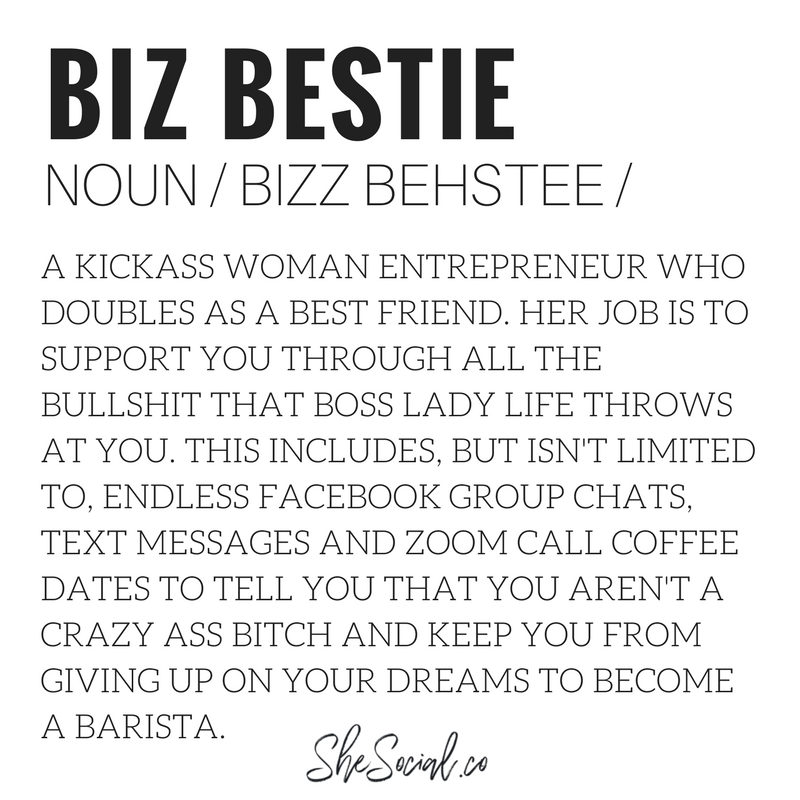 The biggest difference between a regular bestie and a business bestie is just as it sounds! 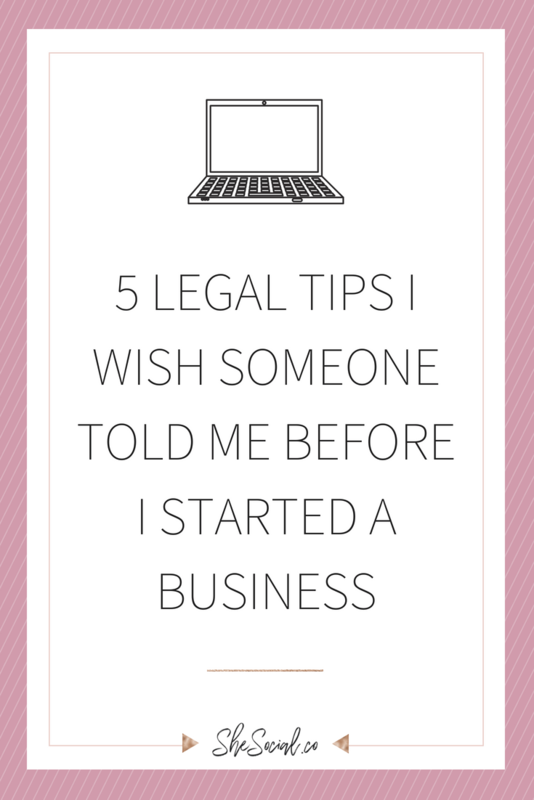 Since I have had such amazing success with my girl tribe, I wanted to write a blog talking about how you can start your own tribe and where you can find some quality babes to be with you throughout this business babe journey! As if this wasn’t obvious enough, haha, this is one of my favorite places to meet babes all around the world!! 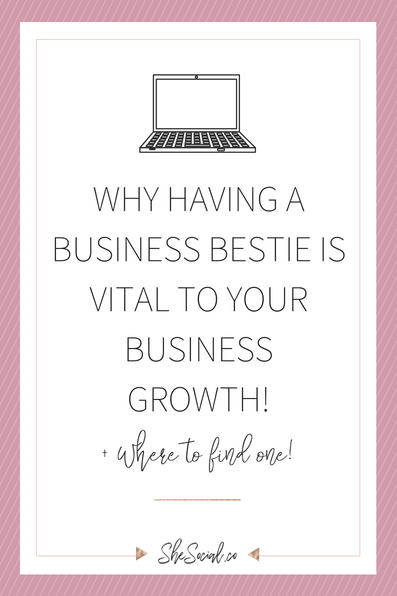 Between Facebook groups, hashtags on Instagram, reading blogs on Pinterest and all the other amazing places online – finding a biz bestie is easy! My only warning is to use your gut and intuition when connecting online. Treat this process as if you were online dating! You want to make sure you are connecting with the right babes and your gut is your best bet to help you through that! Meetups in your local area are a great way to meet new people who share your interests and biz goals! Meetup.com and the app Bumble are a great place to start connecting with new babes and grab a coffee together! Just be careful and again – treat this like a dating situation! Use your gut and go into it open-minded and you will be pleasantly surprised! Don’t like any of the local meetups you see? Why not start your own! Create a Facebook group for local business babes and invite them all to coffee or brunch! Sometimes in this biz bestie search, you have to take matters into your own hands and just go for it! Networking and meeting other babes is really fun and can also be really good for biz! It’s one thing to purchase a self-paced course where you log in and go as you please – it is a whole different ball game to be apart of a group coaching program with lots of other women and to show up together weekly to support one another and learn! 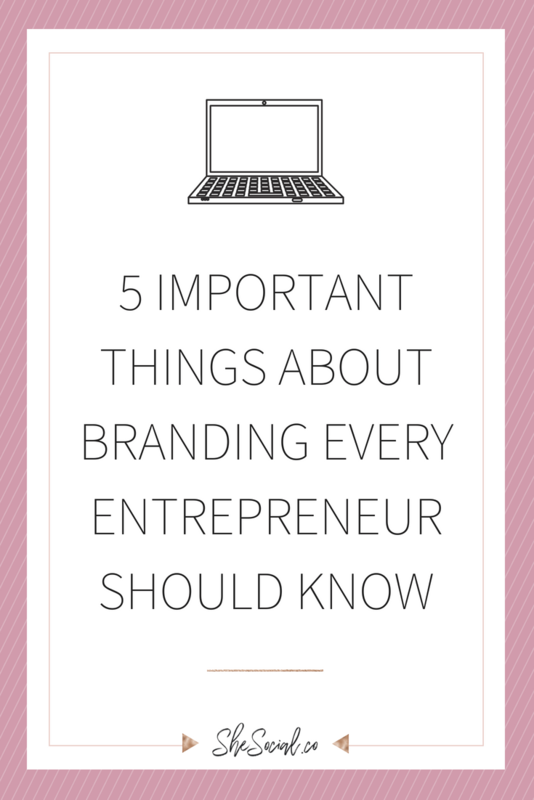 All of my biz besties I have met in a group coaching/mastermind or in person at an event! 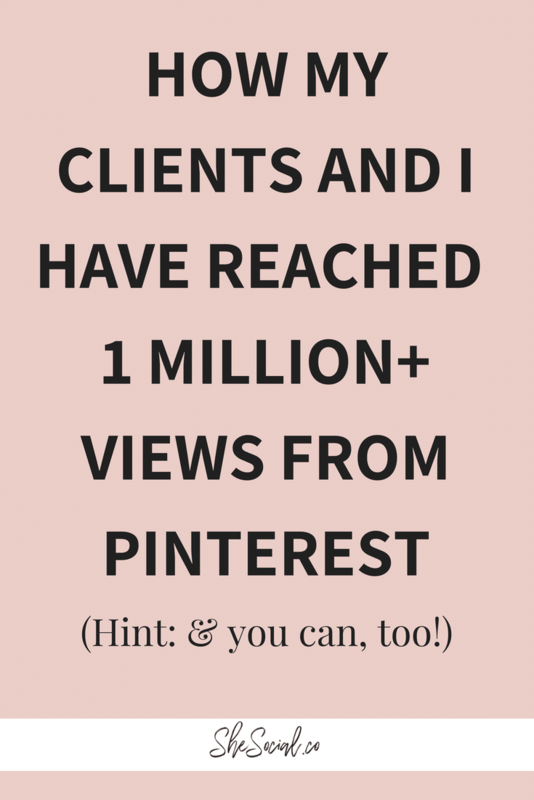 If you are looking for an amazing entrepreneur learning hub to join – The She Social Society is a great place to learn how to grow and scale your business online through the power of social media and a place where you can connect with other high-quality babes to make new friends! The relationships I have seen come out of my community have been amazing! If you would like to check out more on The She Social Society, you can go here!! next post: 3 Reasons WHY You Should Choose WordPress When Building Your Website!